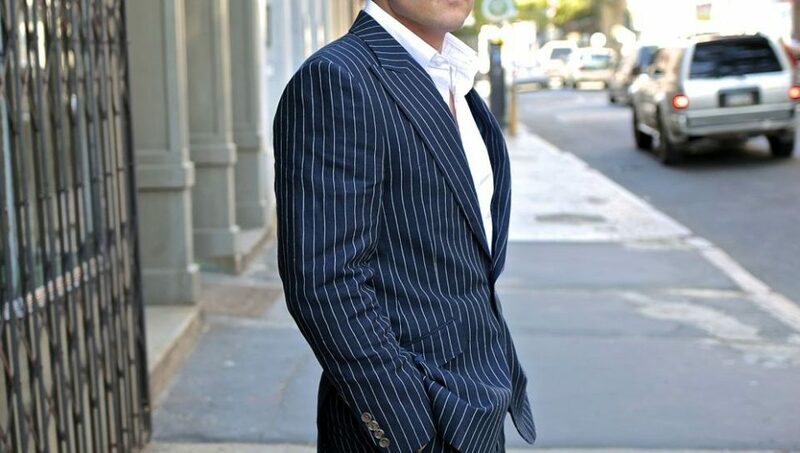 A pinstripe suit is a statement that can’t be undertaken lightly. Committing to the sartorial art of banker’s choice garb is going to get you noticed faster than any solid color ever will, and is second only to a double-breasted suit in terms of drawing attention. Thus, starting down this road requires care. 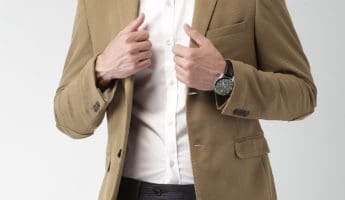 From buying to donning, here’s a simple guide to get you quaffed like a broker and ready for action. 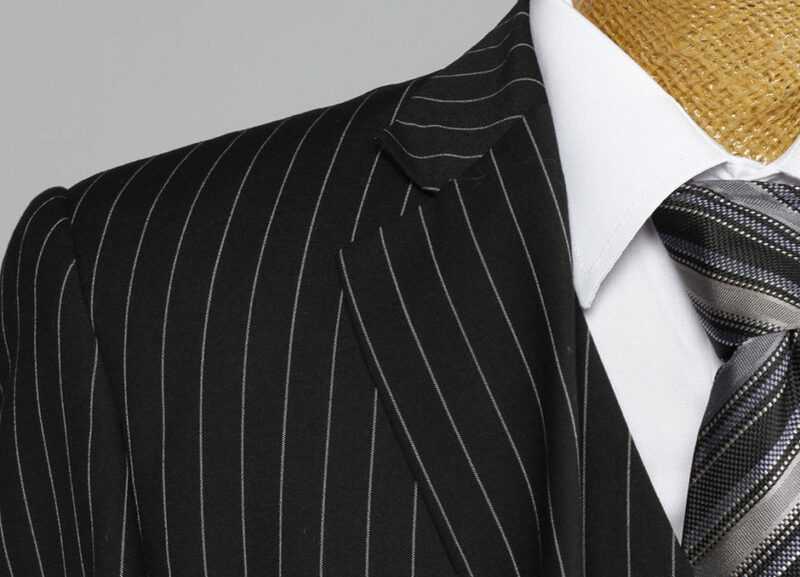 Having a good pinstripe on hand for special events should be your goal with the first pinstripe you purchase. 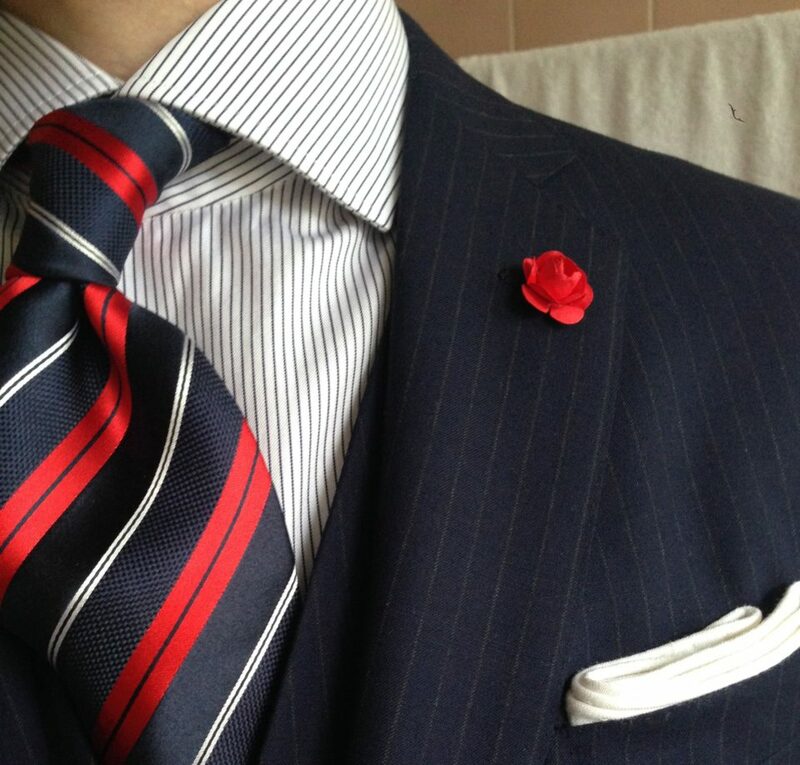 You want to use it sparingly to make an impression, since it’s going to be more memorable than a standard solid suit. 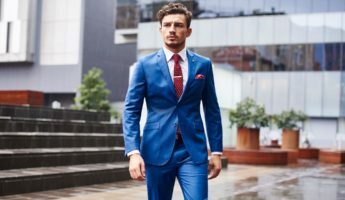 Since it’s generally seen as high-end professional garb, you generally wear it to impress clients, customers, board members, or competitors. It’s an aggressive suit, which is why mobsters favor them, so wear it when you want to look like you’re swinging for the fences and damn sure going to hit a homerun when you do. The quick answer here is: professionals. 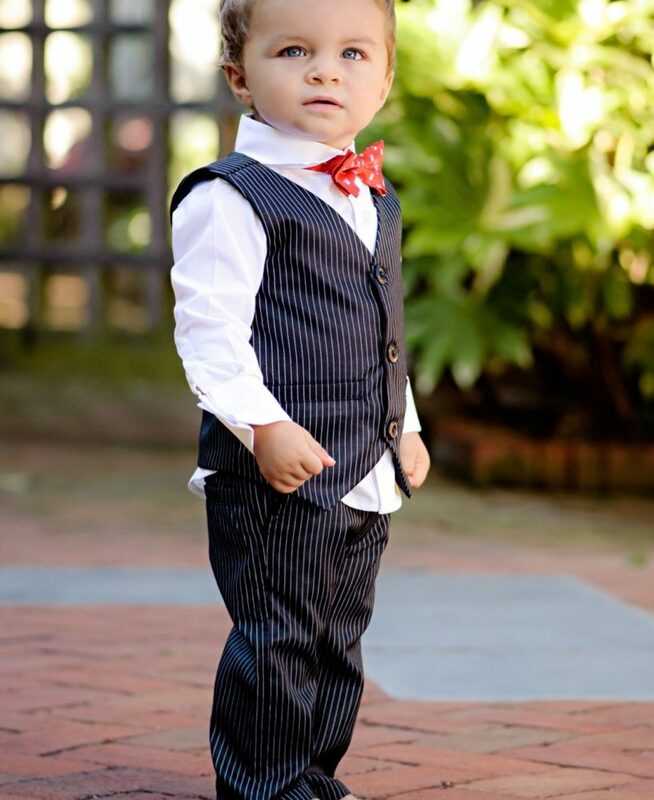 Financiers, traders, and bankers are commonly associated with this type of dress, but anyone looking to expand to a higher economic tier of clientele should think about it. If you want to exude power, control, and savvy, you need this. 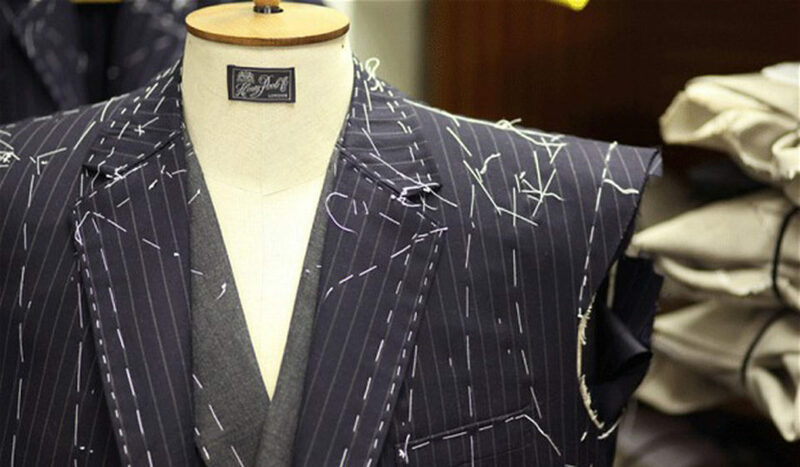 Usually having a roster of 4-5 suits is recommended before you snag a pinstripe. 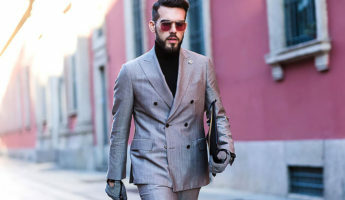 Those who don’t wear suits on a daily basis can get away with having it as a second suit, in addition to either a basic navy or a nice gray suit for dressy, but not showy occasions – i.e. weddings, funerals, bar mitzvahs, luncheons. Then you can trot out the stripes should you be interviewing for a job, going to the rare dinner, or hocking your brand at a conference. Every man should have a sidearm suit that they rely upon for most standard events. Typically this is a navy, gray, or black suit that can go with just about anything and blend in just about anywhere suits are being worn. 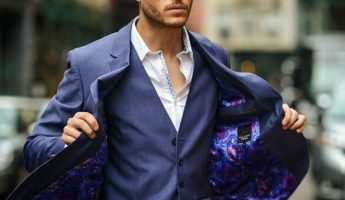 The reason for this is you can mix and match your shirt, tie, and pocket squares with these suits to attain a completely different appearance. A pinstripe isn’t as flexible, since it jumps out in a crowd, meaning anyone who sees you wear it a couple of times is going to make note. If they think it’s your only suit, the effect of power, prestige, and sophistication you’re trying to cultivate will die right there. 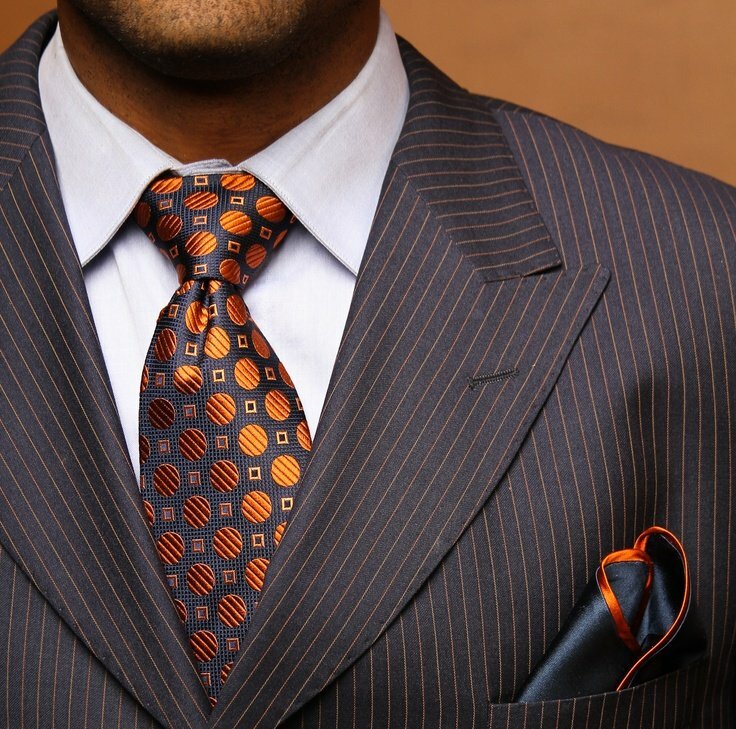 Not all pinstripes are created equal, meaning that one will look good on you and another won’t. To begin, there’s a few things you need to know about your body before you take the plunge. 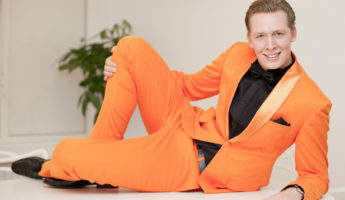 First, you need to pick a suit color that works for your skin tone. That means deciding whether you’re going to go with a dark suit that has light stripes, or a lighter suit with black stripes. The former is more common, but the latter has a more modern appearance that may serve you better. Try before you buy. In addition to looking at the color of the stripes, you must think about how wide they are, and how much they stand out. The bolder the contrast of the stripes with the fabric’s solid color, the more you’re going to pop. Consider this before you go with a broad chalk stripe that screams, or a dainty little line that whispers. In picking the width of the line spacing, you must think about how nature made you. Narrow stripes are elongating and slimming, which is beneficial to shorter, stockier men, but can make tall, lean fellows look stretched out and gaunt. Wider stripes help stretch the body’s appearance horizontally, giving the look of a little extra girth to the slender, and working to make the lanky seem more imposing. Put simply: The more you’re trying to stretch up, the narrower the stripes. The more you wish to stretch outward, the wider. 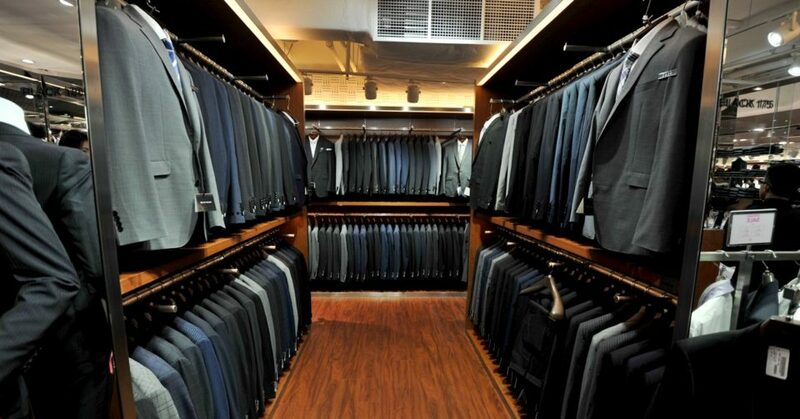 We always have to say this: Whatever suit you buy, it’s going to look better tailored than off the rack. If need be, it’s better to save money on the suit and spend it on a tailor than get a better suit that hangs awkwardly. Once you’ve chosen your armor, you’re still not quite ready to ride into battle. A suit is only half the battle. Now it’s time to accessorize and round out your look. 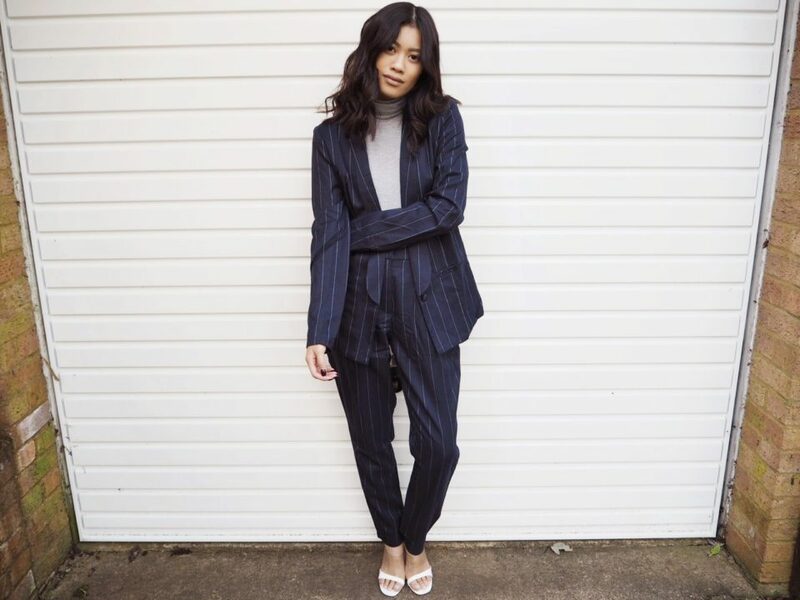 Generally speaking, there’s three ways to wear a pinstripe. Here’s where you want to channel your inner Gordon Gekko or get natty like The Teflon Don. A contrast collar with french cuffs, a power tie with deadly noose knot, and big, brassy cufflinks. Throw in a dark pocket square and get a set of dress shoes shined up like mirrors covering some black socks. Maybe even get a snap brim fedora. Now get out there and frenzy, shark. Made for a modern man who wants to add a little more swagger and avoid looking like a cliché, you’ll want to avoid the contrasting collar and knot up your tie with something wider and more playful. You can even go sans tie, using a Mandarin collar with a gem stud at the throat. This is a much tougher road to walk, and should only be done by those who have pushed their vestiary powers to the highest level. 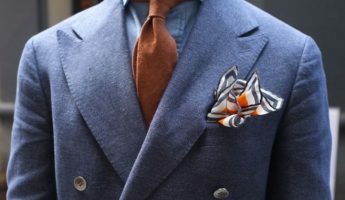 Doing this requires mixing and matching patterns between tie, shirt, and stripes, then using a color set that complements the stripes rather than the suit. You can even go with an ascot or a tie done in springtime splendor colors. Maybe even slide a vest underneath with some paisley. 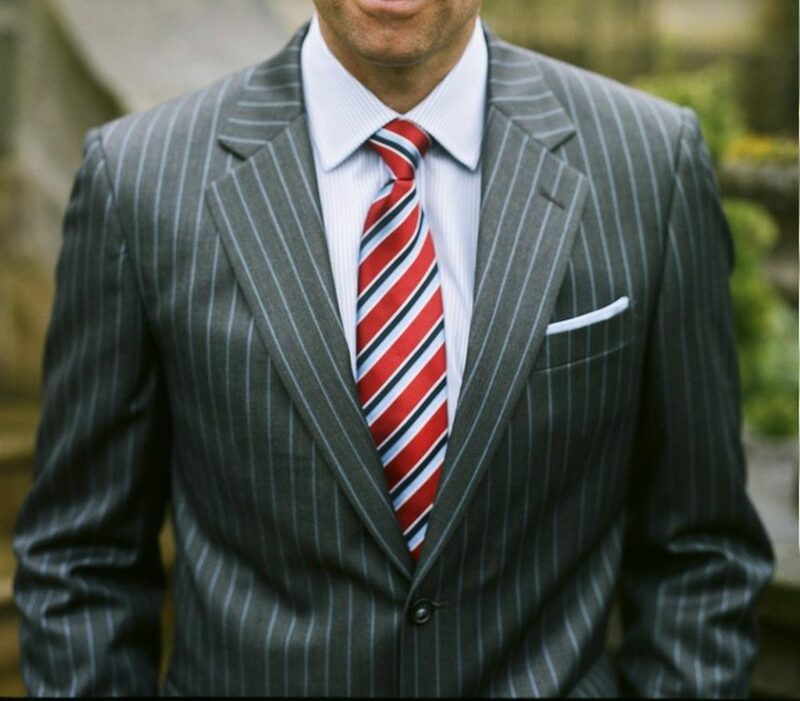 This is generally as casual as a pinstripe suit gets, yet requires more work and know-how, which is why it’s a rare and joyous gift when you see it done properly. Whatever your mode of dress and overall style, gauche is never going to come into vogue, and that means dressing with care when it comes to picking the layout. Between the tie, suit, and shirt, at least one should be a solid. 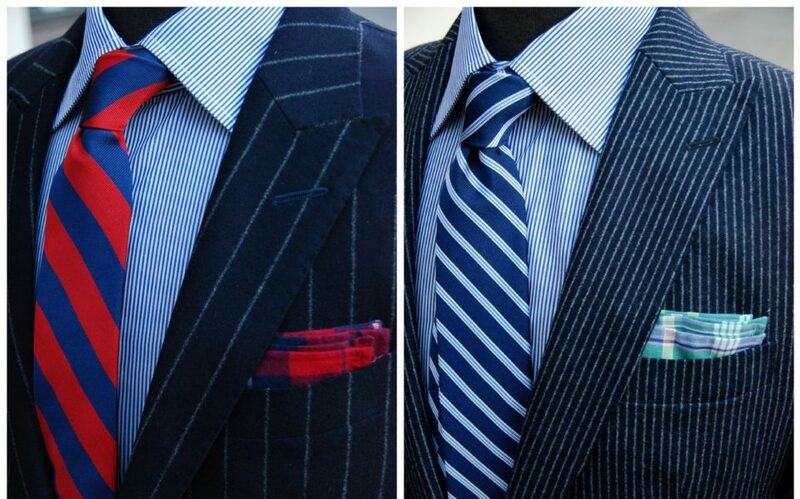 Since that’s not going to be your suit, avoid trying to put too many patterns together, particularly stripes. If you’re a dab hand at matching, you can manage a triple threat of patterned shirt, patterned tie, and pinstripe, but like defusing a bomb, it’s best left to the experts. Our advice is to hold to solid shirts of a nice, neutral color, and ties that have an extremely tight pattern that doesn’t even resemble stripes no matter how you look at it.